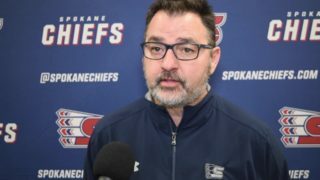 Spokane, Wash. — The Spokane Chiefs have released forward Milos Fafrak and are expected to make one selection in the 2018 CHL Import Draft. 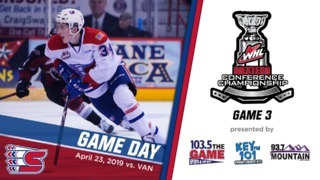 Spokane holds the 50th overall pick in the draft, which will begin at 11 a.m. ET / 8 a.m. PT on Thursday, June 28. 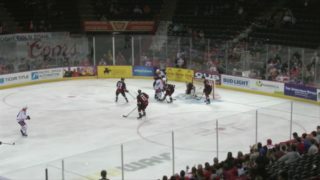 Fafrak, a 1999-born forward from Martin, Slovakia, played 66 games for the Chiefs last season, scoring nine goals and adding 10 assists for 19 points. He was the Chiefs’ first-round (18th overall) choice in the 2017 import draft. 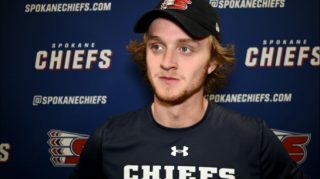 Fafrak’s release opens one import player spot for Spokane. The other is occupied by Czech defenseman Filip Kral, who was the Chiefs’ second round (78th overall) pick in last year’s draft. 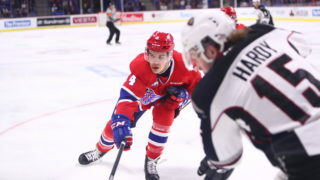 Kral earned the Chiefs’ Rookie of the Year award after posting nine goals and 35 points in 54 games, and was selected in the fifth round (149th overall) in last week’s NHL Entry Draft by the Toronto Maple Leafs. 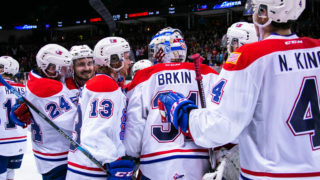 Fans can follow the draft on Thursday morning at chl.ca/draft.